What makes Protein Shakes worth substituting regular breakfast? 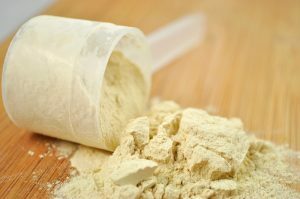 How to Prepare Protein Powder at Home? Our busy lives and routines give us very little time to take care of our bodies and give it proper nourishment. 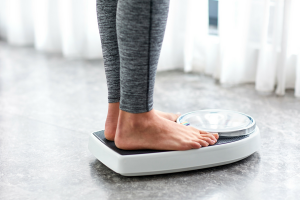 In spite of knowing the importance of a proper diet in maintaining our health and wellbeing, due to time constraints, most of us don’t spend much time in our kitchens. The only alternative that seems feasible is to eat raw fruits and vegetables, boiled eggs, omelet or salads with some basic seasoning. This becomes boring after some time. So, most of us are in dire need of some easy to make, tasty, nourishing and filling food recipes to keep ourselves going. 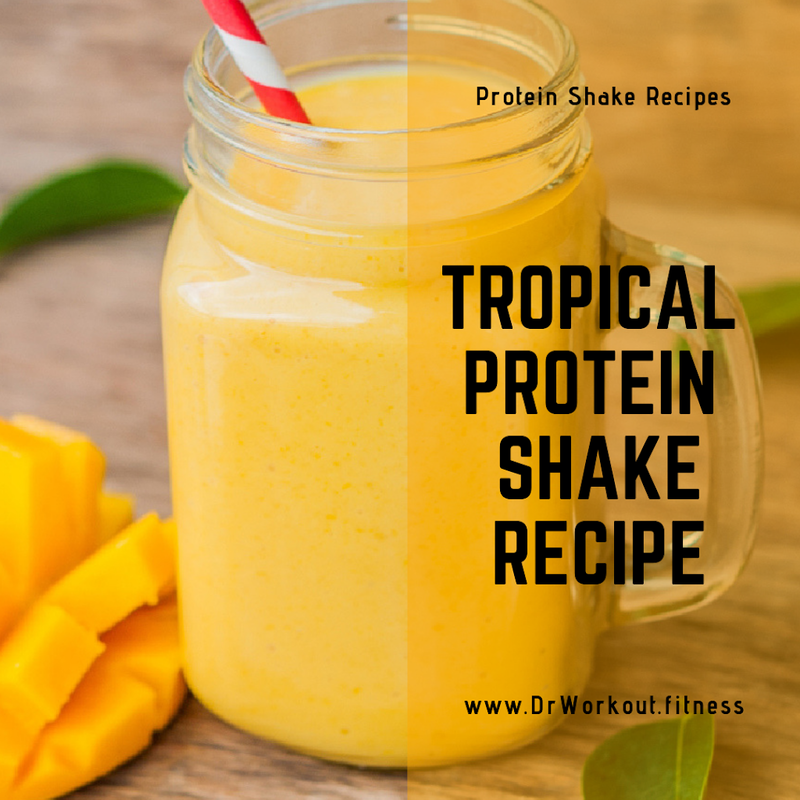 If you have tried protein shakes, then you must agree that protein shakes are perfect for a tasty, nourishing and filling food. 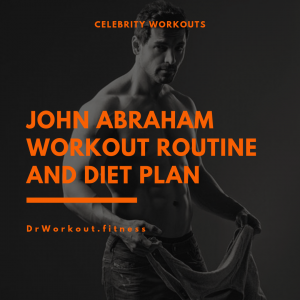 What more, it is also very easy to make with almost the same ingredients and make slight alterations to create many variants of protein shakes to make them all the more exciting. If you are on diet, you can also substitute protein shakes for breakfast to keep you satiated for longer durations. In this article, we shall look How to Make 6 Different Protein Shakes. 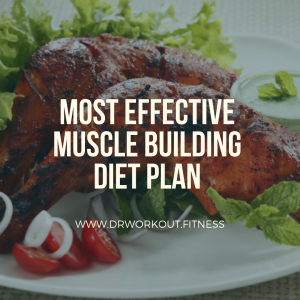 If you are wondering if it is feasible to substitute breakfast or meals with protein shakes, just remember how protein bars work in refreshing you and helping you to satisfy your hunger. 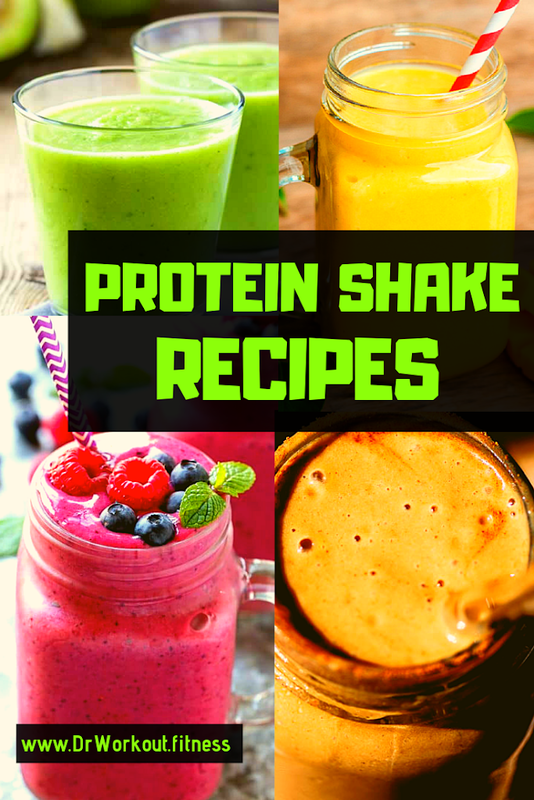 Protein shakes when made with ingredients like milk powder (which contains whey protein), almonds, oats (to provide fiber content) and so on are a great way of providing nourishment to our bodies. The ingredients actually depend on what you have in the kitchen, what you want to eat and what your requirements are (like dietary restrictions). You can also create various variants of protein shakes by adding dry fruits, bananas, apple, blueberry, strawberry and what not. Your creativity can come into action while preparing this. Plus, protein shakes are super-easy to make. So, no hassles of cooking early in the morning or when you feel lazy to cook anything. One of the chief ingredients of protein shakes is Protein Powder. While you can always purchase a protein powder, nothing matches homemade stuff from pure and unadulterated ingredients. Plus, it will always be free from the harmful preservatives. So, here is an easy recipe for protein powder. The quantities mentioned here is sufficient to have 10 servings. You may also increase the proportions as per your requirements. Dry milk powder (240g): This will have essential nutrients like calories, protein, and other essential nutrients. This is just a dry substitute for the milk or soya milk which can be used if you have enough time to mix it every time you want to eat. Dry Oats(80g): This forms the solid base of your protein shake. Oats contain the essential fibers to help improve your digestion and also keep you full for a longer time. Oats also have whole grains which give you proper nourishment. Almonds(142g): They are healthy both for brain and heart. They have many vitamins like Vitamin A and other essential nutrients. They also keep your eyes healthy. Sweetener as per your wish. Pulse 1 cup milk powder and the remaining ingredients in a blender until smooth. Now put in the remaining milk powder and blend till the mixture mix well. Store it in an airtight container. You can store it in a cool room temperature if you use it within two weeks. If you are keeping it for long, you may have to store it in the refrigerator. The procedure of making almost all protein shakes is the same. You need to put ½ cup of protein powder, ½ or 1 cup of liquid like soya milk or anything similar in a blender and blend it. You can add additional flavors, fruits, and seasonings of your choice. Delicious flavours like vanilla and/or almond extracts make it very tasty. So, the base ingredients remain pretty much the same, except the fruits and seasoning. Here are a few ideas to make tasty protein shakes easily. 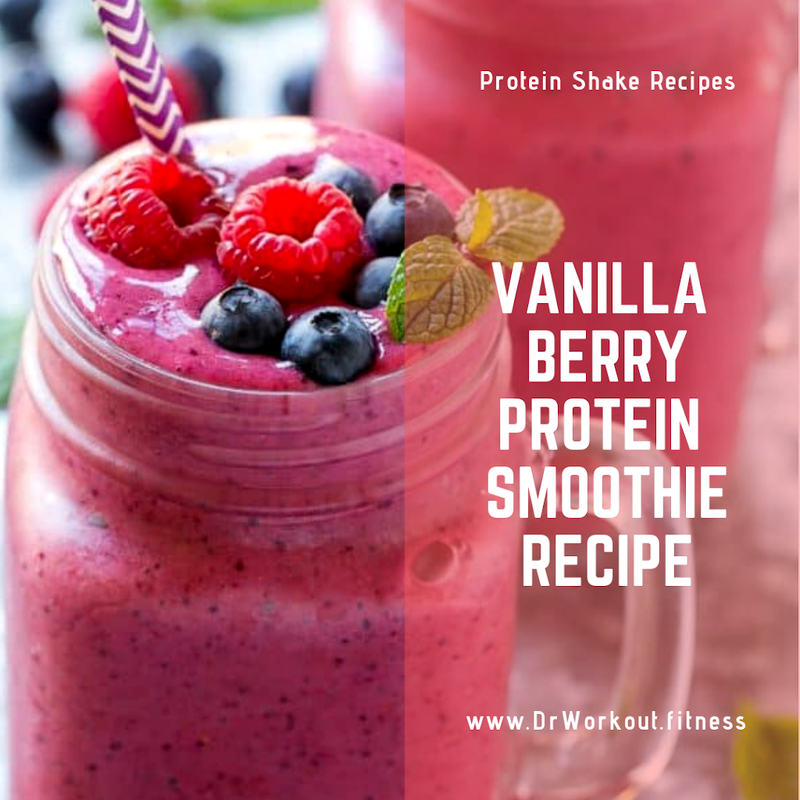 This has the super taste of vanilla with the goodness of the protein powder and the nourishment of the berries. 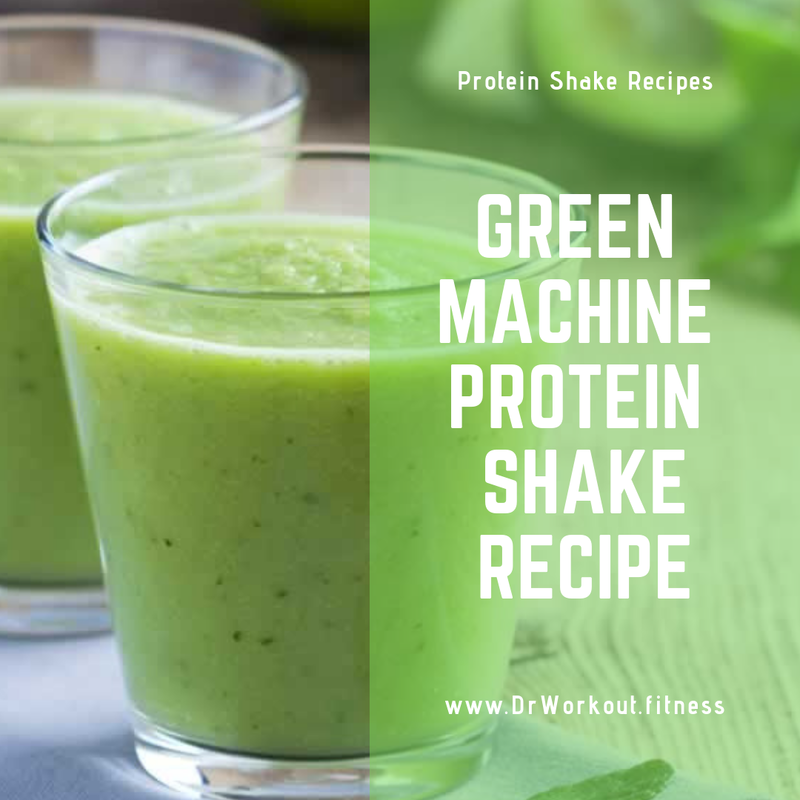 Just put in all the ingredients into the blender and blend it until it has a smooth consistency and pour into the serving glass. Garnish it with pieces of fresh berries. This one is for the lovers of both bananas and bread together. Imagine your favourite duo blended into a smoothie – this is exactly what is the outcome of this recipe. Put in all the ingredients in a blender and blend until it becomes smooth. Serve it in a serving glass, with a few almonds, cashews, dates or raisins for garnishing. This is one of its kind where the ingredients have both -a fruit and a vegetable. It comes with all the goodness of beetroot and raspberry. 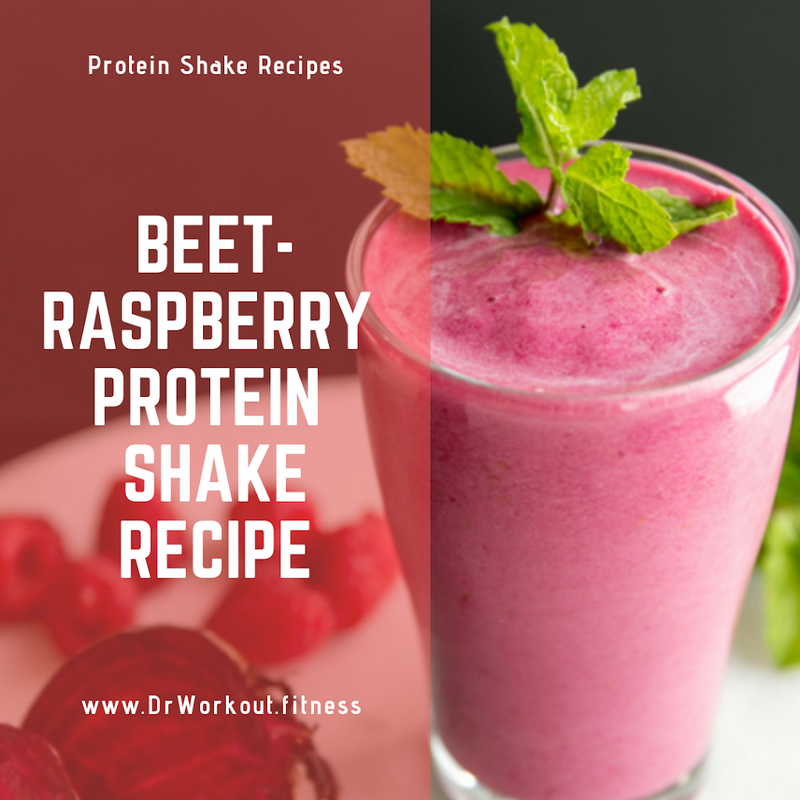 Its bright pink color, along with the earthy flavor makes it a very healthy protein shake option. Put in all the ingredients into a blender and blend until smooth. Serve with few Hemp Hearts for seasoning. This is a shift from the traditional sweet protein shakes that we discussed till now. This helps you cut off your sugar intake while maximizing your protein intake. The touch of coconut taste with the goodness of greens and avocado make it the healthiest protein shake in this list. Just put in all the ingredients into a blender and blend them until the mixture is smooth. Serve in a serving glass along with a few hemp leaves for garnishing. This one is for people who miss the summer season and the feel of being on a tropical vacation when it is mid-winter. This contains raw cashews and few fruits like mango, pineapple, dates, etc which increase its nutritive value. Here, you can use either Greek yogurt or protein powder for protein. You can also top it up with chia seeds to add to the protein intake. Add in all the ingredients into the blender and blend until smooth. Serve with Chia seeds garnishing. 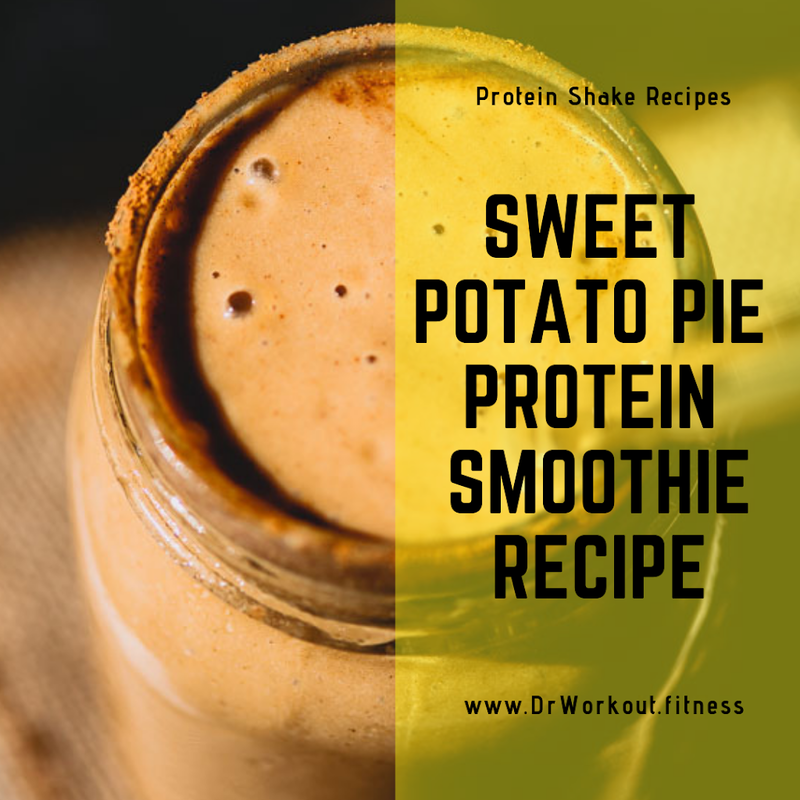 This has the goodness of sweet potato with the appetizing texture of protein shake. This is a perfect one for consuming post-workout. Try this one out if there are sweet potatoes in your kitchen and/or if you have sweet potato fans at home. As usual, put all the ingredients into a blender and blend it until it turns to a nice smooth consistency. Serve it in a glass garnished with pieces of sweet potatoes. So, these were the ways to make 6 different protein shakes with the similar ingredients (well, almost the same ingredients). 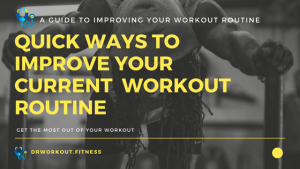 You just need to know that the basic ingredients like milk, a liquid base, protein powder – all remain the same in all the protein shakes. All you need to do is to do a little bit of research and give a boost to your creativity to come up with great protein shakes. You just need to add a few more ingredients to the basic ingredients to give them a flavor of your choice. So, what are you waiting for? 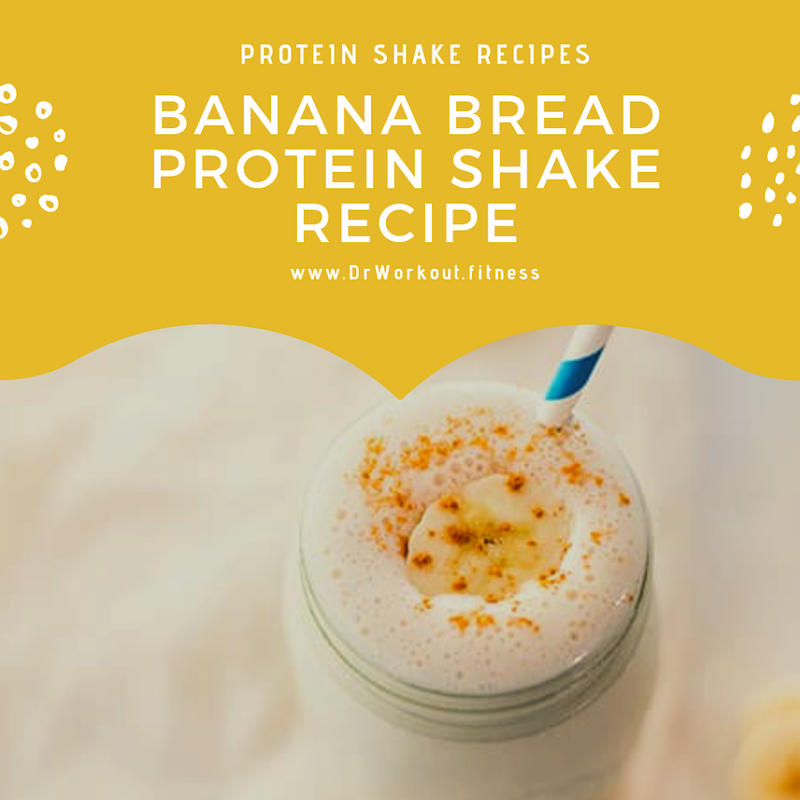 Just gather the ingredients and make your blenders start working to prepare these healthy protein shakes.